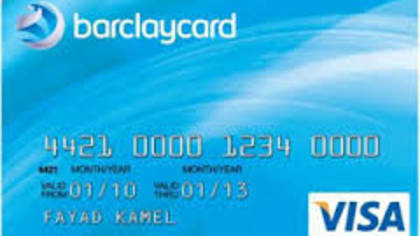 Barclay Cards refers to 5 different credit cards that Barclay has to offer to customers. Each card offers a different reward being passed to the consumer from Travel miles to low APR. Barclay Cards has partnered with over 60 brands to bring their customers the best value. To get in touch with a live customer service agent from Barclay Cards continue reading below. How to Speak to a Live Person: Call 866-386-7833 and you will get an automated voice system. Press 0 at each request until you are placed on hold to speak with a live customer service agent at Barclay Cards.